Their reunion will take you back to memory lane! It has been 11 years since the first season of Pinoy Big Brother: Teen Edition was aired on television. Fast forward to today, the former teen housemates got the chance to reunite again and PBB fans could not help but be delighted by their adorable reunion. 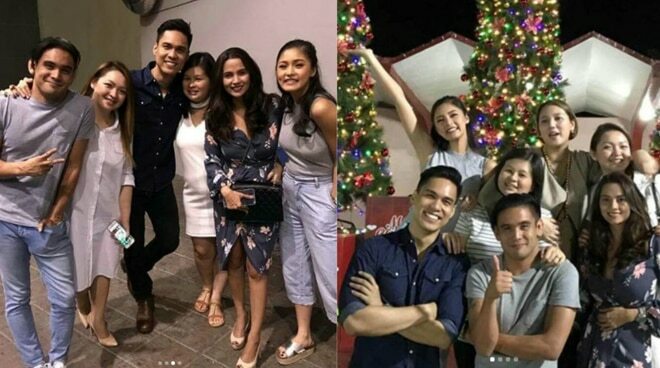 Present in the reunion were Kim Chiu, Jamilla Obispo, Olyn Membian, Nina Jose, Fred Payawan, Joaqui Mendoza and Mikki Arceo. Pinoy Big Brother: Teen Edition 1st season was aired on April 2006 on ABS-CBN. Kim Chiu emerged as the Big Winner of the edition.